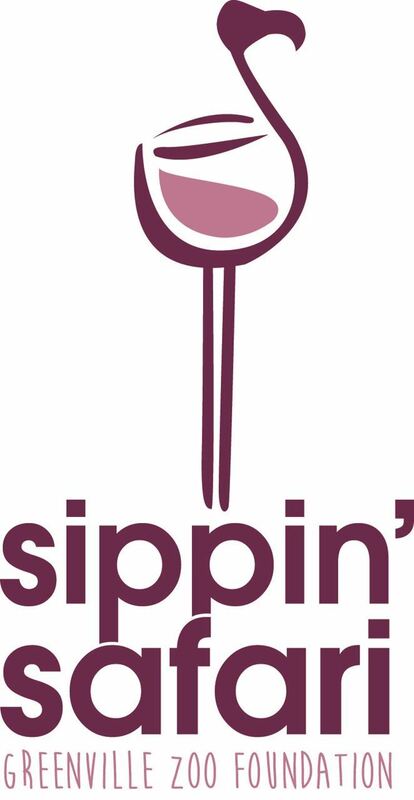 The 12th Annual Sippin' Safari fundraiser will be held on Friday, September 7, at the Greenville Zoo. Join us for wine sampling, restaurant vendors, raffles, and live music by the Heather Gillis Band! Enjoy a stroll through the zoo and sample some of the more than 50 wines available. Sippin' Safari is a fundraiser for the Greenville Zoo, hosted by the Greenville Zoo Foundation. New VIP Area with early access (6:00 pm), exclusive wines, and Blockhouse Oyster Bar. All VIP guests are automatically entered into a raffle to win a wheelbarrow of wine! Limited quantities available. All ticket prices go up on September 1. Must be 21 or older to attend. ID required for admission to event. Limited ticket sales. No refunds but tickets can be transferred to another person. You could win a new electric golf cart, valued at $8,999.00! Tickets are $50 each. Only 200 tickets will be sold. To enter the raffle, purchase your ticket here.  The Greenville Zoo Foundation is a non-profit organization focused on supporting the Greenville Zoo and its dedication to animal care, education, conservation and the overall enjoyment of the community. 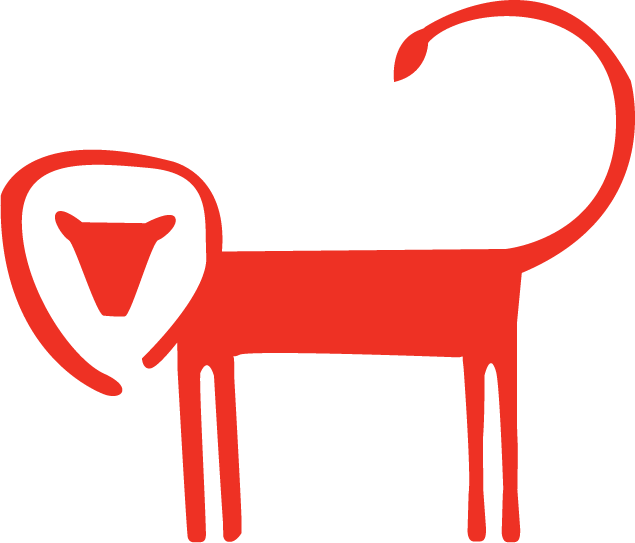 The Foundation is dedicated to marketing, advocacy and fundraising efforts that improve the Greenville Zoo for guests, animals, and staff.